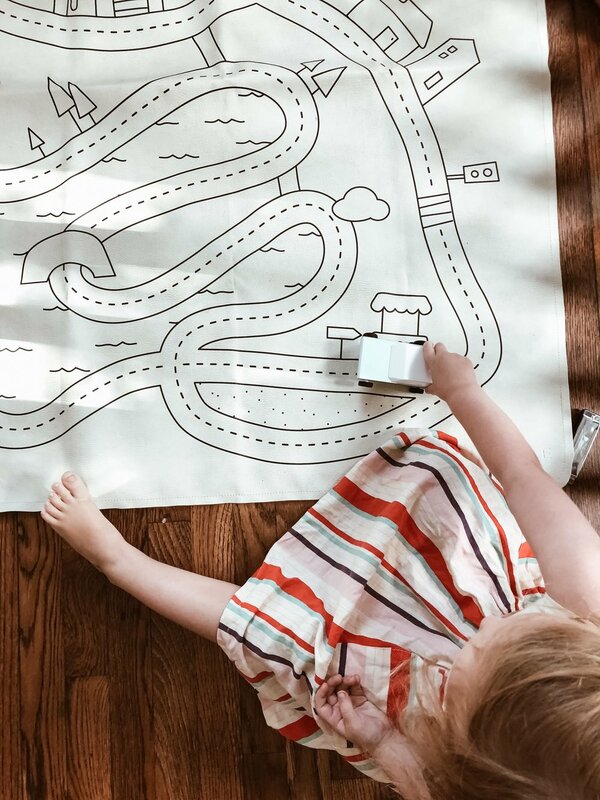 Rose & Rex is a toy boutique, offering curated content and a selection of elegantly designed toys that promote imaginative play. Imaginative play is the creative language of childhood that supports all facets of development. Every toy in their collection is thoughtfully selected by education professionals, teachers, and child development experts to foster well-rounded skill building. 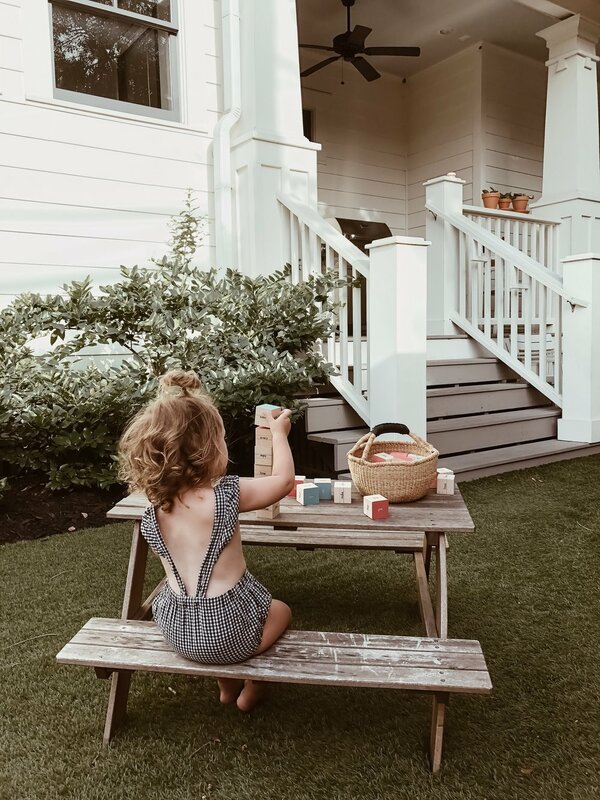 Rose & Rex's mission is to give every child an opportunity to play, which is why we Play It Forward with every purchase. Childhood is a time of wonder. Young children radiate curiosity that's waiting to be nurtured. But today, most children lead schedule-focused lives. Rushing has replaced spontaneity. Results are valued over process. Increasingly, play and academics are viewed as oppositional instead of intimately connected. 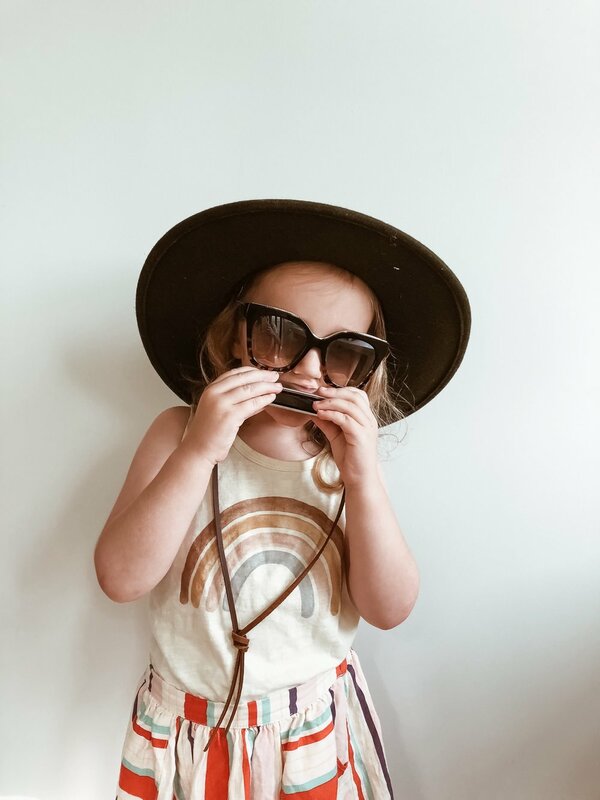 Shop this adorable boutique here.